Your Samsung Galaxy S9 Plus is here. It is the time to customize your brand new phone. Your favorite apps – check your favorite games – check, your favorite wallpaper- check. Wait, what about your favorite accessories? It is a high time to get your Samsung Galaxy S9 Plus accessorized with the sleek and stylish protection cases to get them protected. So here we have rounded up the 6 best and trendiest protection cases for your Samsung Galaxy S9 Plus. Check them out and keep your expensive phone protected! 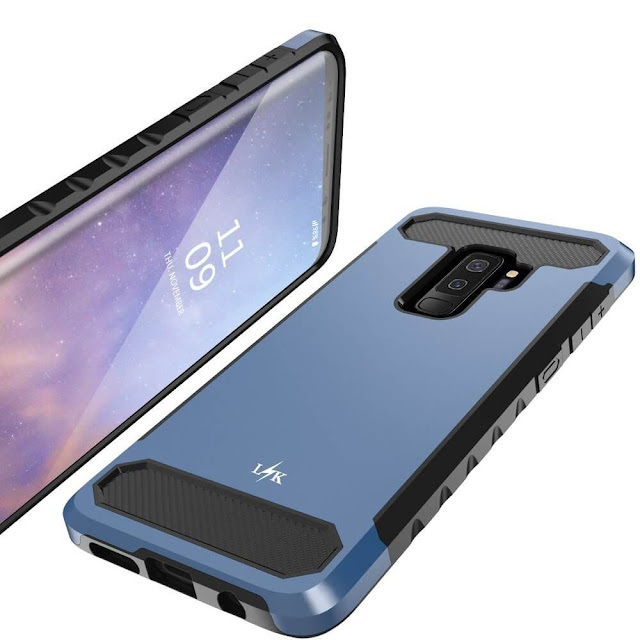 Keep the protection of your Samsung Galaxy S9 Plus updated with the LK Galaxy S9 Plus Case. The case is sleek and stylish that comes with the black matte finish, tone-toned design and geometric patterns with carbon fiber detail create a modern look and feel. Not only it offers the trendy look, but also offers dual impact resistant layers making it drop protected. Furthermore, this case also comes with easy to press covered buttons that offer added protection while all cutouts for speakers and ports are precisely cut and large enough for easy access. All this comes with a slim and lightweight design that makes this case pocket-friendly as well. 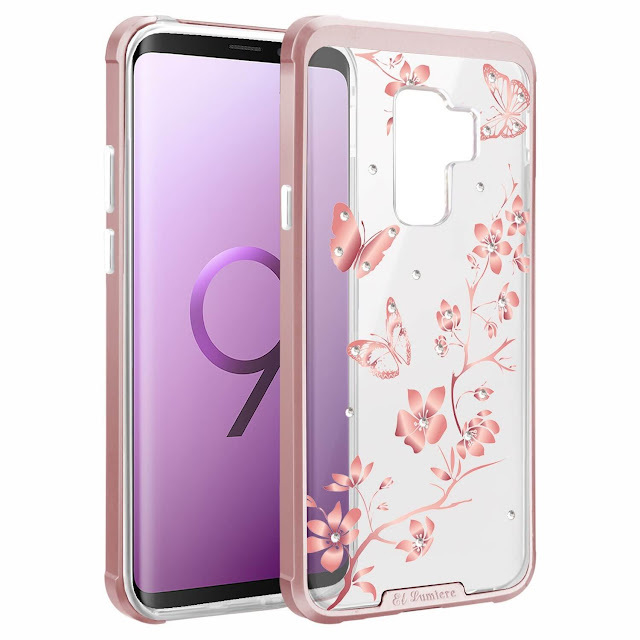 Get this case for Samsung Galaxy S9+ by clicking here. 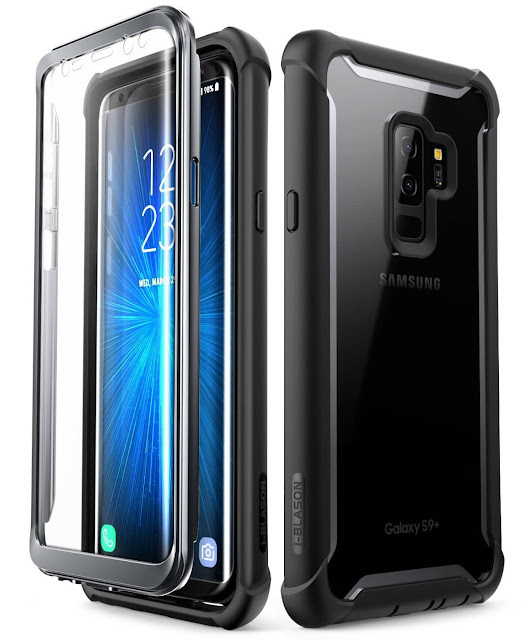 The i-Blason Protection Case for Samsung galaxy S9+ is another best choice for your brand new phone as this case also offer the ultimate protection with its amazing features. The case comes with the 360-degree protection along with the drop-resistant TPU bumper that wraps around the phone entirely. This case also offers the built-in screen protector that protects scratches and scraps, without compromising the touch sensitivity. Precise cuts offer the full access to home button, headphone jack and charging ports. Click the link to get this case for your Samsung galaxy S9+. This case from Caseology basically offers everything that you need to protect your phone including the dual protective layer, grippy hard outer, responsive button covers, and military-inspired solid design. Still, this case is slim and sleek, that gives ultimate protection to Samsung Galaxy S9+ without compromising the looks. You can get this case from Amazon by clicking the link. 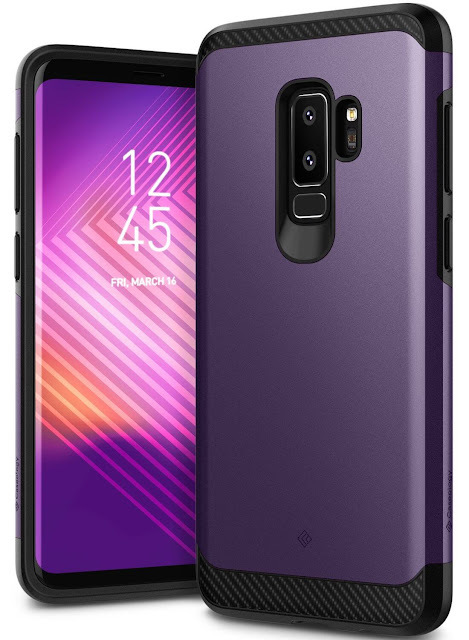 This SUPCASE for Samsung Galaxy S9+ is my go-to-phone case. It is a sleek dual-piece protection case that adds good protection without adding much bulk to the phone. 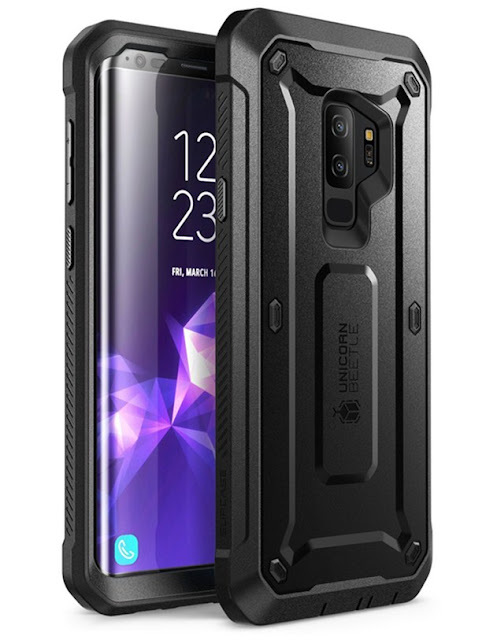 This Samsung Galaxy S9 Plus case comes with the built-in screen protector, dual layer shock resistant case and detachable swiveling belt clip holster for convenient, pocket free carrying. Get yours from Amazon by clicking here. 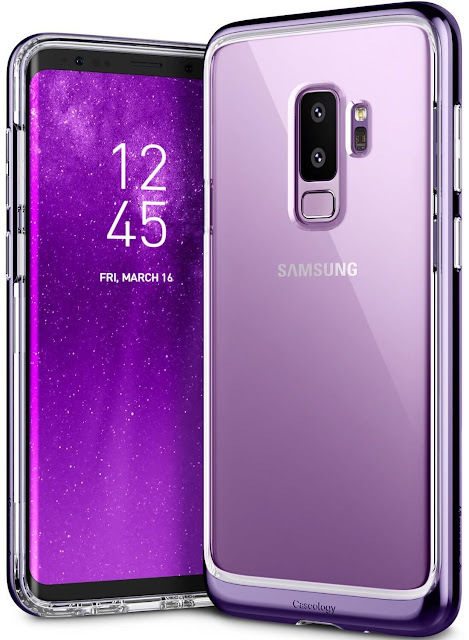 If you don’t want to hide the real look of your Samsung Galaxy S9+ by adding a protection case but still want to protect it, this transparent metallic case from Caseology is the best option to get. This ultra-clear transparent cover offers long-lasting clarity while offering ultimate protection to the phone from drops, falls, scratches and scraps. It also features the responsive button covers with crisp tactile feedback while offering precise cutouts. This case is available on Amazon at an affordable price. Last but certainly not the least on the list is the clear case from El Lumiere that provides excellent protection without compromising the looks. This case comes with the innovative design and the ultimate protection while offering full accessibility to all functions including a camera, fingerprint sensor, button, speakers, and ports. Get your clear case with ultimate protection from Amazon by clicking here.